A day visit to World of Wings in Teaneck, New Jersey is fun for infants and todlers, and moms are provided with a dedicated nursing space to breastfeed or pump milk when the time calls. 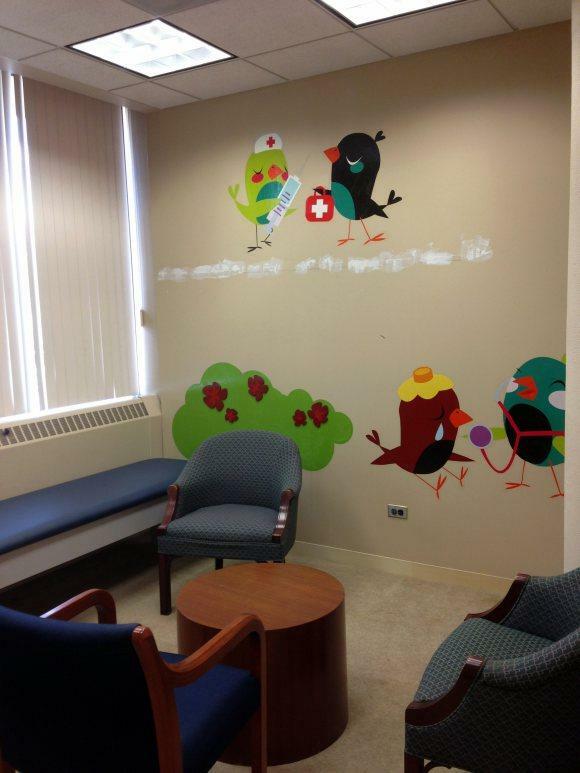 In fact, there are multiple nursing rooms for moms. A big plus. The nursing rooms offer comfy padded chairs, a small table to rest items, beautiful wall decorations, wall outlets for your powered breast pump, and the door can be locked. The room is also nicely lit by outside sunlight but can be controlled by blinds. "We passed several nursing rooms throughout the building – it was such a great detail for a family-friendly facility to provide quiet spots to breastfeed."